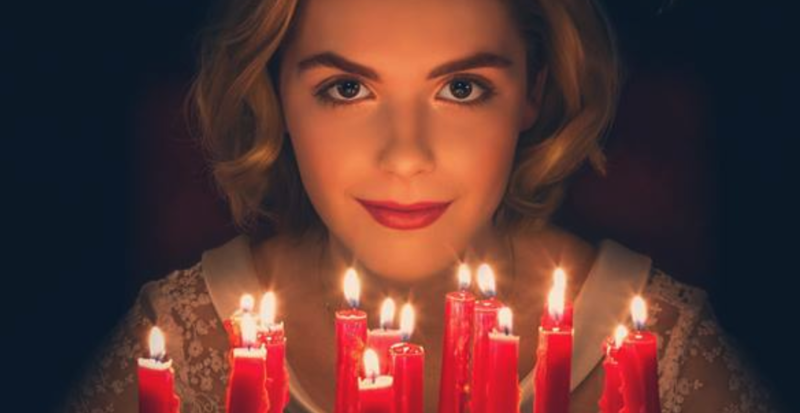 If you’ve been spending a lot of time on the sofa binge-watching The Chilling Adventure of Sabrina on Netflix, we don’t blame you. The show is addictive, dark, and just freakishly good overall. It turns out that the show was also filmed around BC’s Lower Mainland. 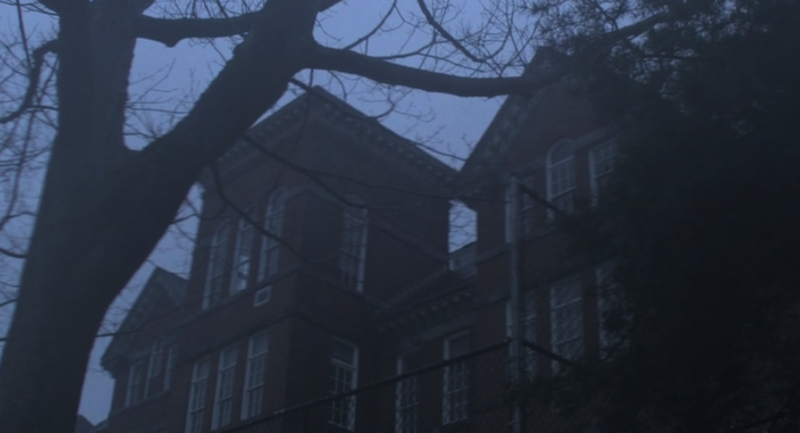 If you watch closely, you’ll see some locations that may look familiar. But if you’re too busy wishing you were a teenage witch to pay attention to the locations, we’ve managed to figure some out for you. Just don’t go to any of these places and start a seance because we’re pretty sure that’s illegal. 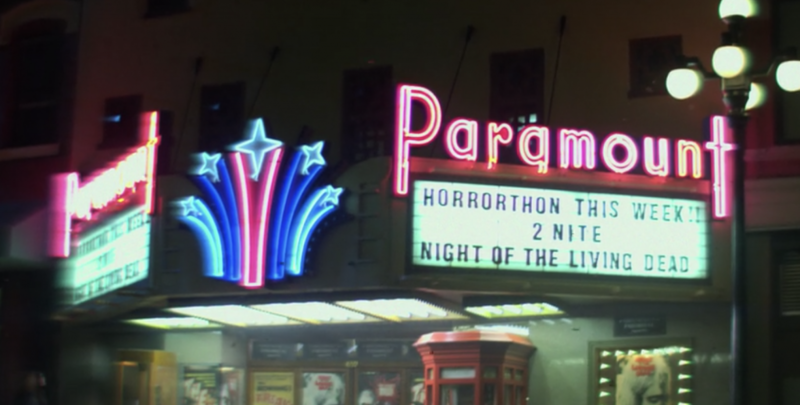 Episode one opens with Sabrina, Harvey, Ros, and Susie watching a horror film at Greendale’s local theatre called the Paramount. 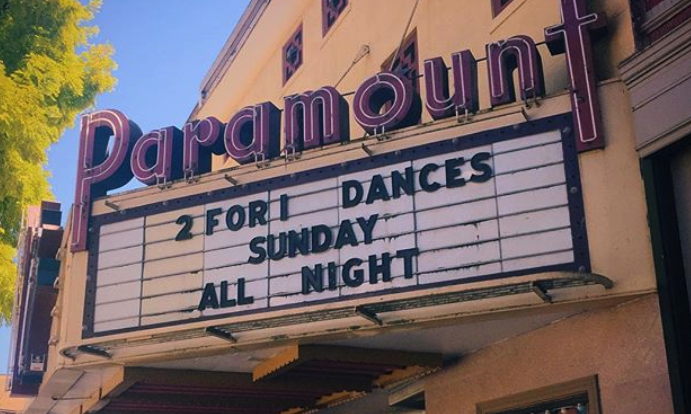 The exterior shot of the theatre is of the Paramount Gentlemen’s Club located on 652 Columbia Street in New Westminster. The interior theatre scene was shot at the Vogue Theatre on Granville Street in downtown Vancouver. 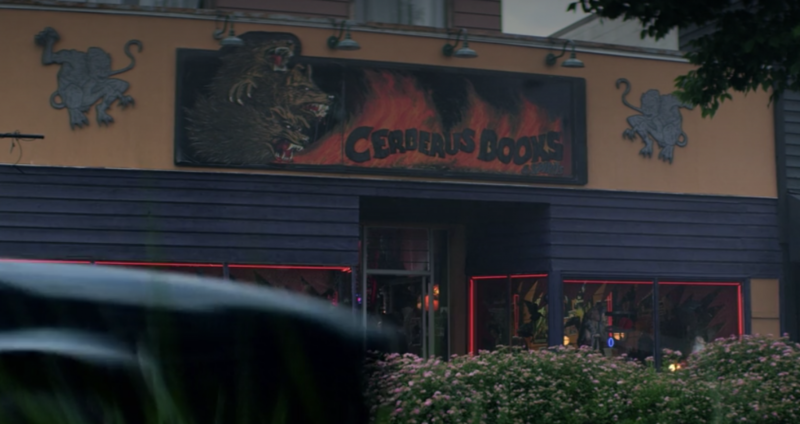 In episode two, the football players are seen at their hangout spot right before Sabrina and the Weird Sisters arrive and scare them straight. 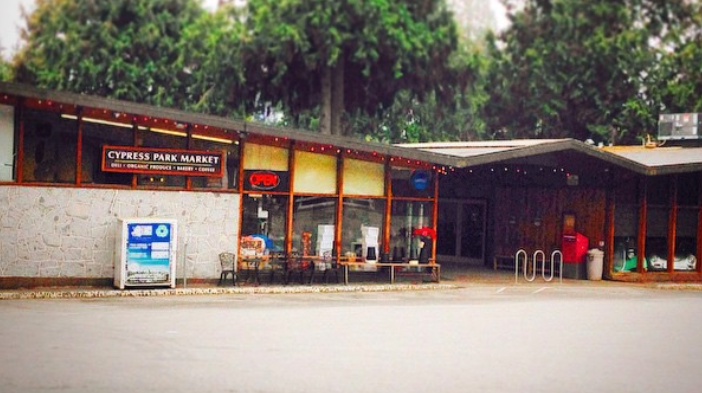 According to the AtlasofWonders, This scene was filmed at the Cypress Peak Market located at 360 Marine Drive, West Vancouver. 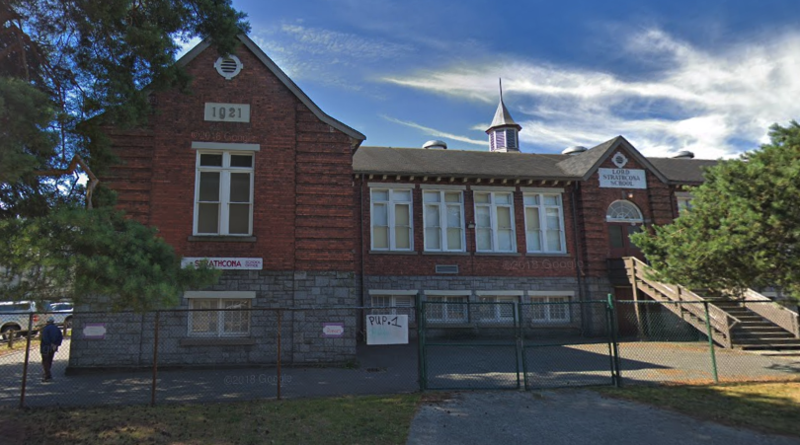 The exterior of Baxter Highschool is actually Lord Strathcona Elementary School located at 592 E Pender Street, in Vancouver. 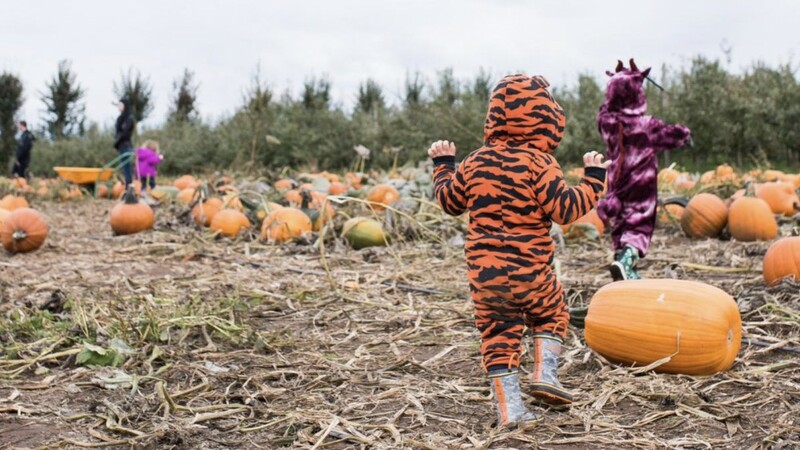 At the end of episode one, Sabrina and Harvey head to a pumpkin farm for a cute Halloween date that turns seriously scary. 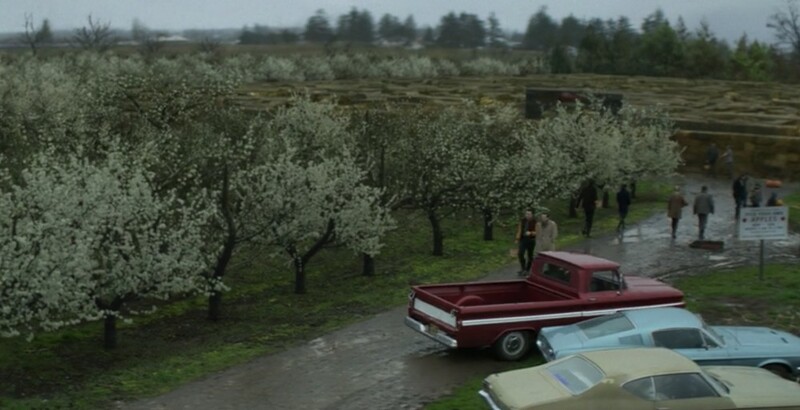 Daily Hive confirmed that this scene was filmed at Applebarn Pumpkin Farm (Taves Farms) in Abbotsford. “It was in one episode that we know of and the farm makes an makes an appearance in the scenes near the end,” said Summer Dhillion, communications for Applebarn Farm. There are many creepy forest scenes in the show. 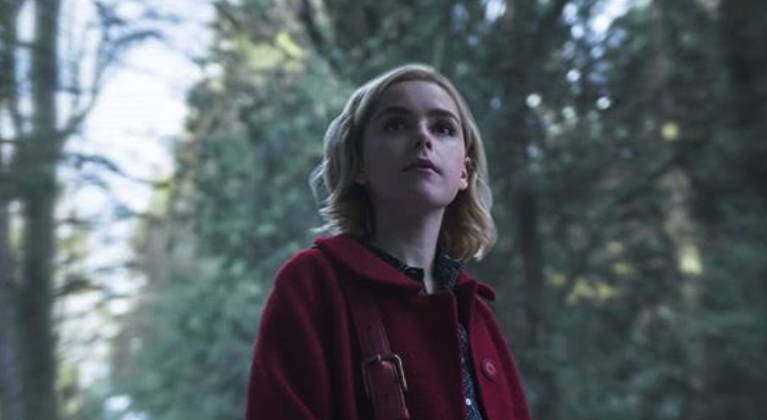 According to What’s Filming, some forest locations for shoots include Barnet Marine Park in Burnaby, Belcarra Regional Park in Belcarra, and Panther Paintball in Surrey.